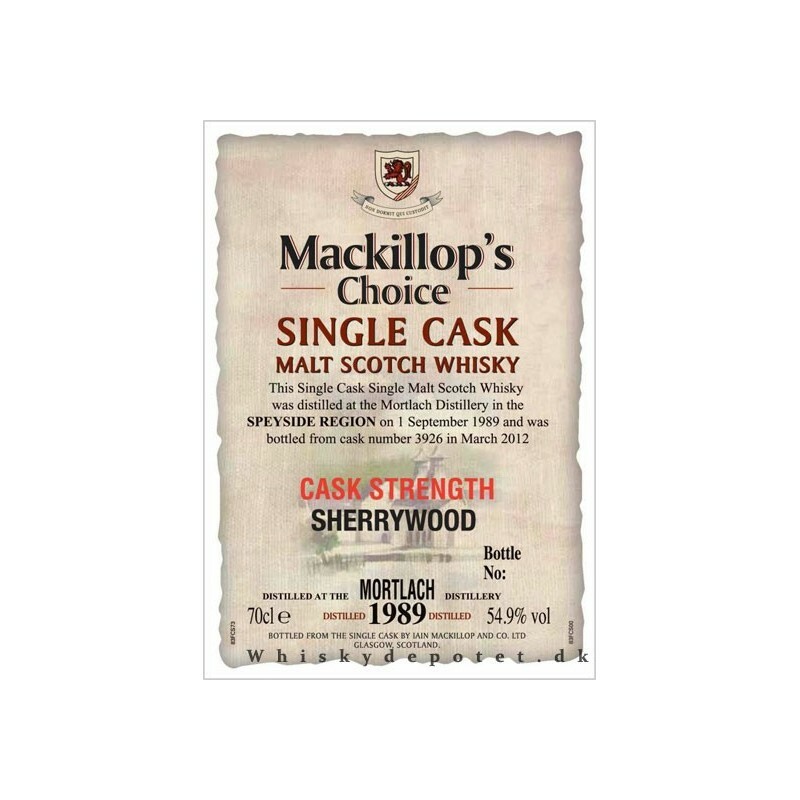 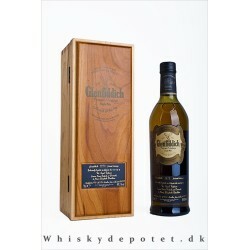 Mortlach 1989 Mackillop's Choice 54,9% 70 cl. 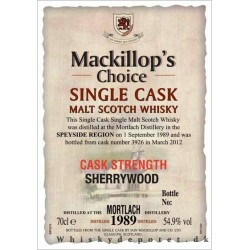 Mortlach Mackillop's Choice 54,9% 70 cl. 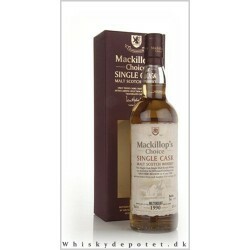 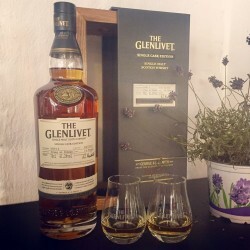 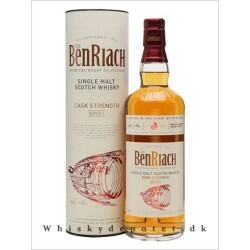 Mackillop's Choice aftapning fra Mortlach på 54,9%. 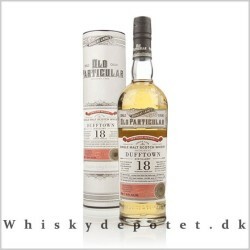 Fad nummer 3926, Destilleret d. 1 September 1989 tappet Marts 2012.